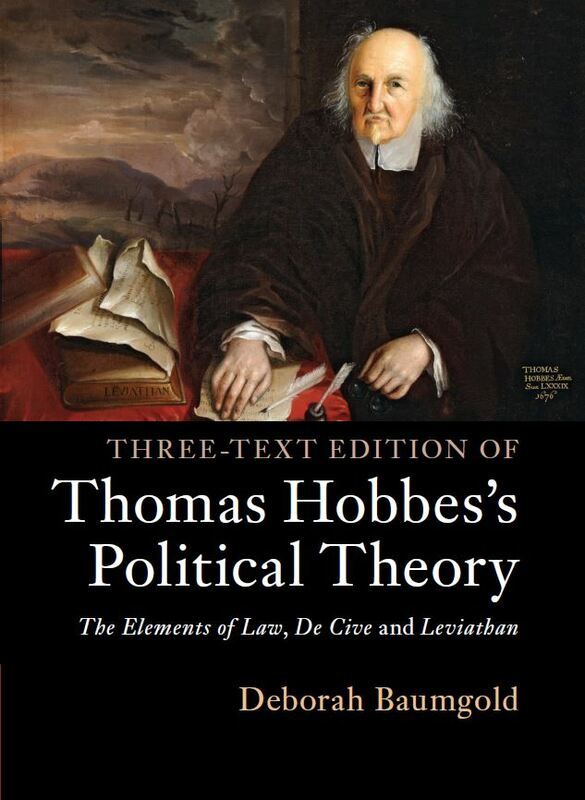 Deborah Baumgold Publishes Three-Text Edition of Thomas Hobbes’s Political Theory! The Department of Political Science is excited to announce the imminent publication of Professor Deborah Baumgold’s new book, coming in May – Congratulations Professor Baumgold! 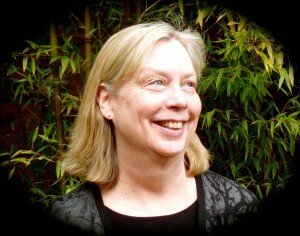 About The Author: Deborah Baumgold has published widely on Hobbes’s political theory and related schools of thought. Her writings include Contract Theory in Historical Context: Essays on Grotius, Hobbes, and Locke. She is Professor Emerita of the University of Oregon and a member of Wolfson College and Clare Hall of the University of Cambridge. She has been a visiting fellow at the University of Utrecht and Queen Mary University of London. 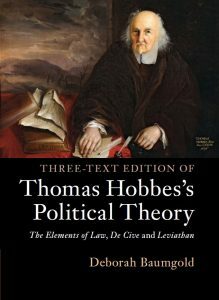 Research » Deborah Baumgold Publishes Three-Text Edition of Thomas Hobbes’s Political Theory!